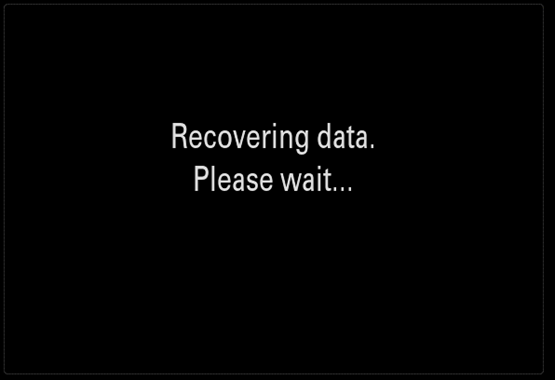 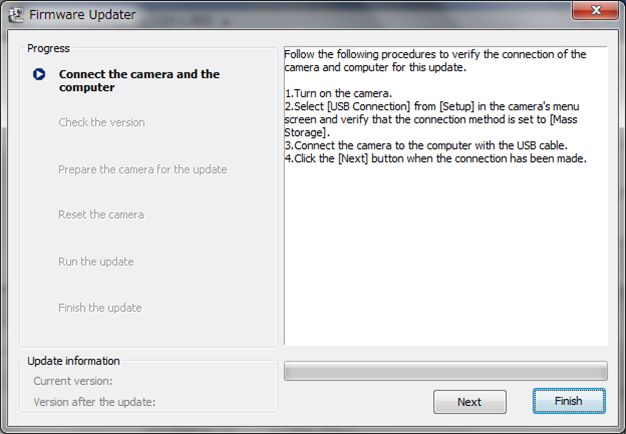 Sony is offering a system software update for Interchangeable Lens Digital Camera ILCE-7. 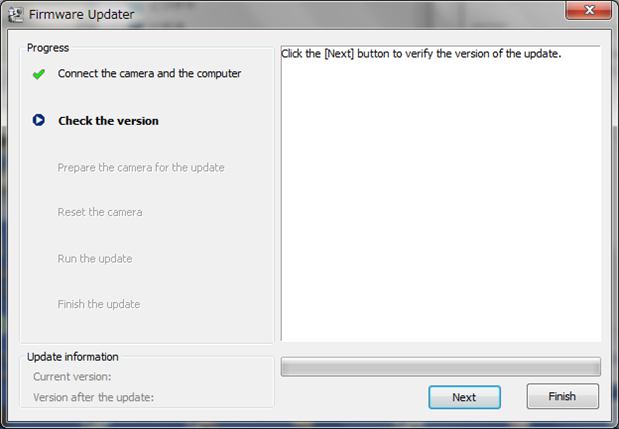 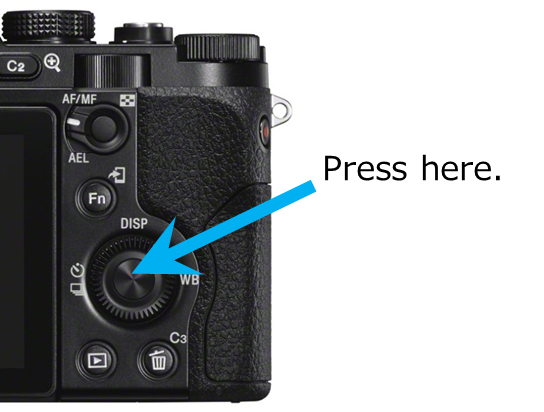 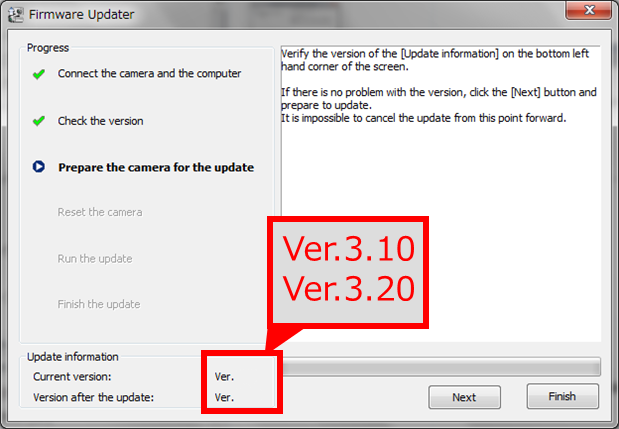 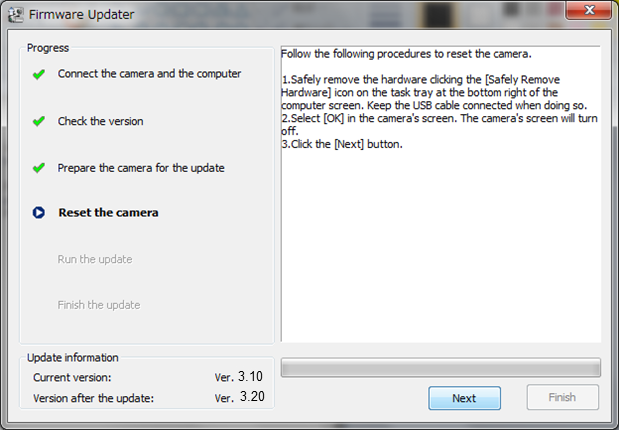 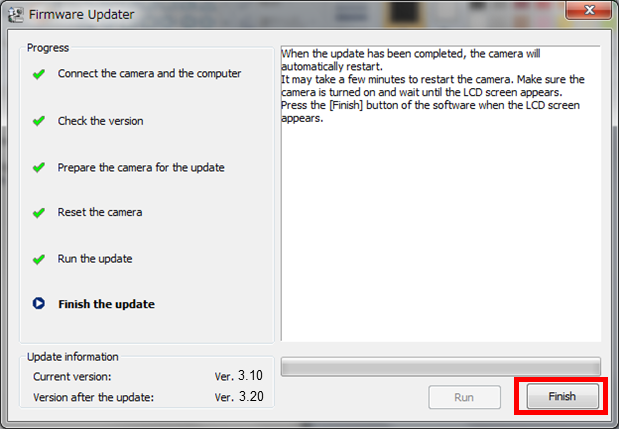 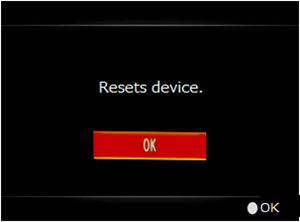 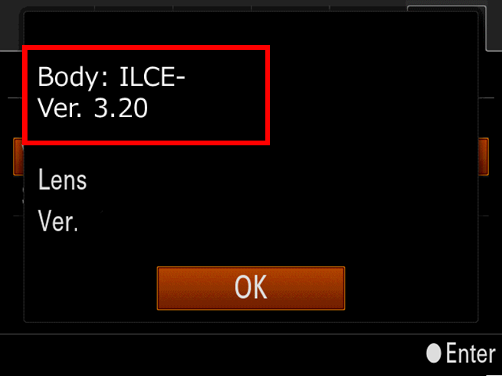 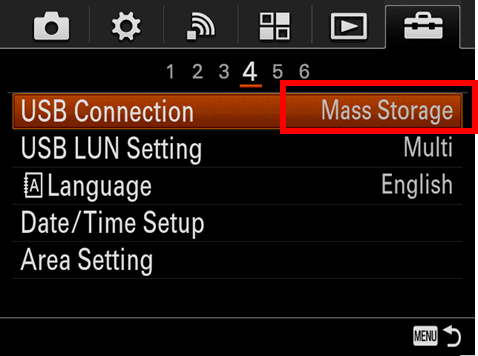 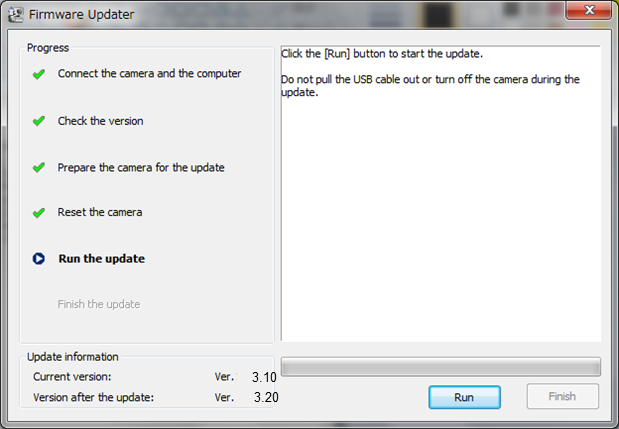 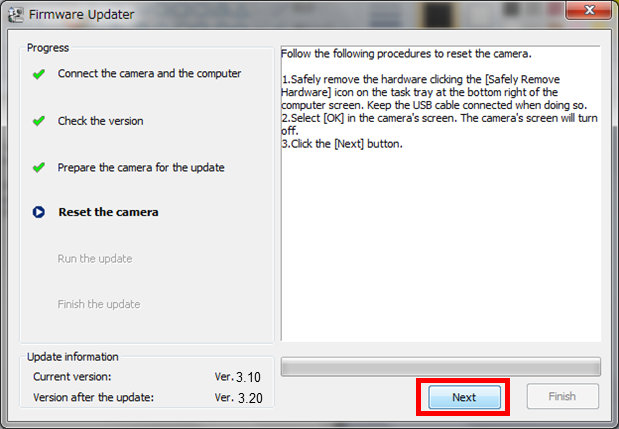 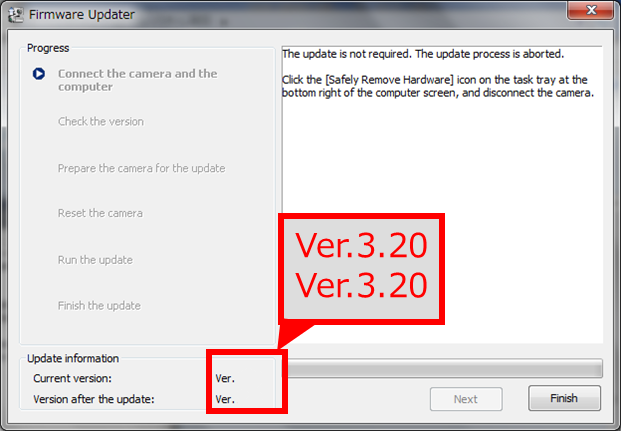 This page provides instructions on how to update the system software for camera ILCE-7 to version 3.20. 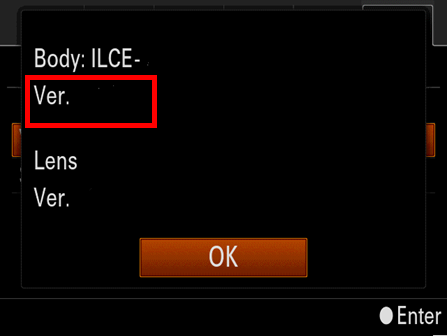 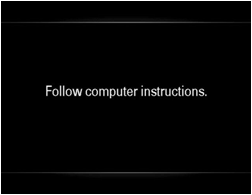 Close all currently running programs on your computer, then double click Update_ILCE7V320.exe to start up Firmware Updater.